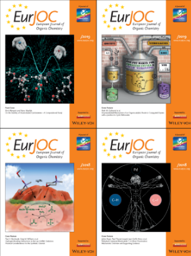 EurJOC’srecent Special Issue, guest-edited by Peter R. Schreiner (Justus Liebig University Giessen), highlights great research in the diverse field of Organic Reaction Mechanisms conducted by researchers from across the globe. The entire issue is free-to-read until the end of February 2019. Discover more: Organic Reaction Mechanisms. 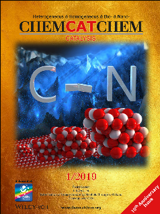 Celebrating a Decade of Catalysis: This Anniversary Mega-Issue is dedicated to the people that have made the journal the success it is today, i.e. authors, reviewers, readers, board members, chairs, colleagues, and society partners. Discover nearly 60 primary and secondary research articles from over 260 authors from more than 20 countries. The entireissue is free-to-read throughout 2019. 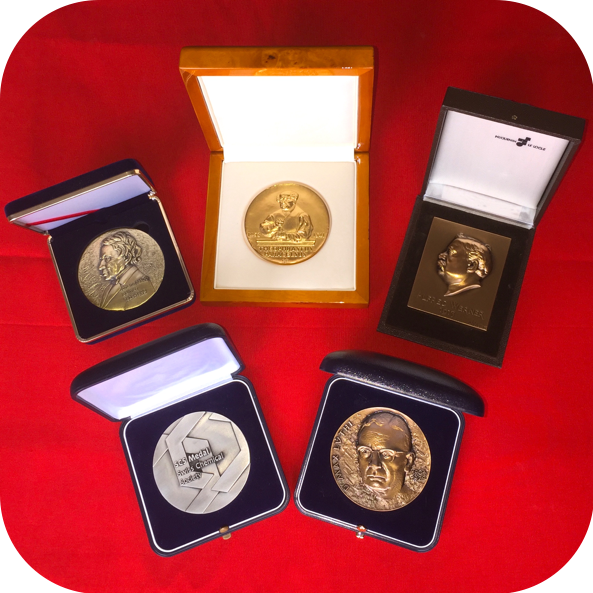 If you are curious about ChemSystemsChem'sscope, then check out this small virtual collection of articles on systems chemistry from its sister journals. If you work on similar topics, ChemSystemsChemwould be the ideal platform for your work. For more information, also read the Editorial by Editor Greta Heydenrych and Editorial Board Chairs Wilhelm Huck (Radboud University, Nijmegen, the Netherlands) and Ludovic Jullien (Sorbonne University and École Normale Supérieure, Paris, France).